An edger is a cutting machine used in gardening work. 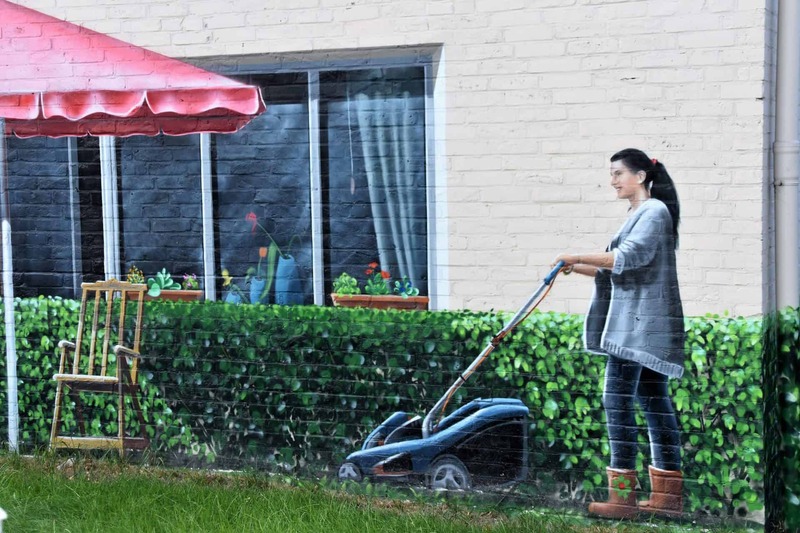 This machine is used to mow or prune the garden obtaining a beautiful professional appearance without investing a lot of money since it is used to separate the lawn from a sidewalk. The edger prevents grass and weeds from invading the sidewalk or access road so that the garden looks good throughout the season, and there are various applications and functions for them. Generally speaking, the edger is a machine used to prune the edges of the garden. This element separates the weeds and grass from the sidewalk or access road so that the garden obtains a beautiful and pleasant appearance to the sight. Also, this tool can be used for the decoration of parks and gardens, to border the sowing of ornamental plants of the grass or lawn of the rest of the garden. An edger is a light tool whose operation is efficient and simple. This type of edger has an emission engine of the highest durability, so its use is more feasible in large areas. It can be used in hilly areas to cut resistant grass and shrubs. It comprises a gasoline engine that propels a rotating blade endorsed to an adjustable handle for operation. One of its best features is to increase mobility and job performance. 2-stroke engines: these are recommended for domestic use, whether in gardens or small parks. 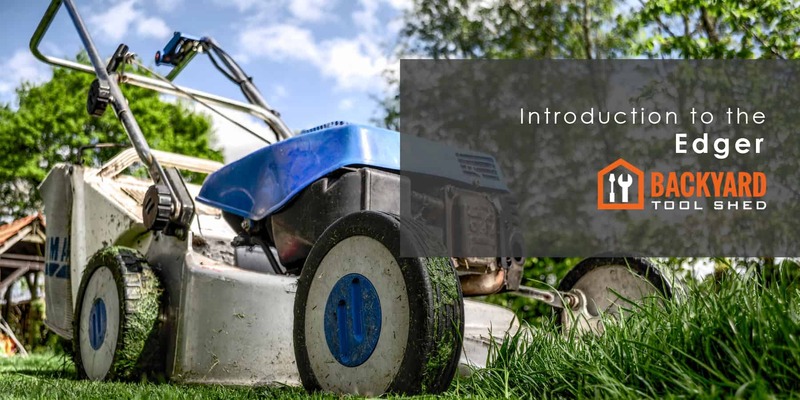 As in the case of 2-stroke engines, this edger needs a mixture of oil and gasoline to operate, so they can usually require a little more maintenance than electric models. These tools are simple to start machines, and those with cord start make it even faster. 4-stroke engine: they are the ideal and cleanest choice for large jobs or commercial applications. Additionally, since they do not need a mixture of oil and gasoline, they provide greater fuel efficiency and more performance, which makes them reliable and powerful tools for all types of work. Although slightly less potent than fuel models, they are more environmentally friendly, efficient and more economical. Electric cable edgers: this type of edger is suitable for working in a small garden with grass or fine weeds. The electric edger has a cord retention system that prevents the cord from being accidentally disconnected during operation. It has less noise, a little lighter, and its vibration is lower than gasoline edgers. They are ecological, since they have a much smaller percentage of environmental impact, and also require less maintenance. Of course, the reach of the work area is limited by the length of the electric cable which generally measures between 30 and 45 meters. Battery electric edgers: this kind of edger gives us much more freedom when moving around the work area. And like the cable model, it is environmentally friendly and requires less maintenance. But many experts say battery-powered edgers have little power and don't justify the extra expense of buying a wireless tool. But this is not so true, as the newer models incorporate universal batteries that ensure powerful, safe and long-lasting operation. So, as in the previous case, if we have small green space with no shrubs, tall grass or weeds, and if we don't have electricity nearby, battery-powered edgers may be our best choice. Read and follow the instructions in the manual before application. Ensure good condition by checking all parts. Before starting work, branches, stones, and any other objects should be separated so that they are not trapped and expelled by the blades of the cutter. It could injure people nearby. 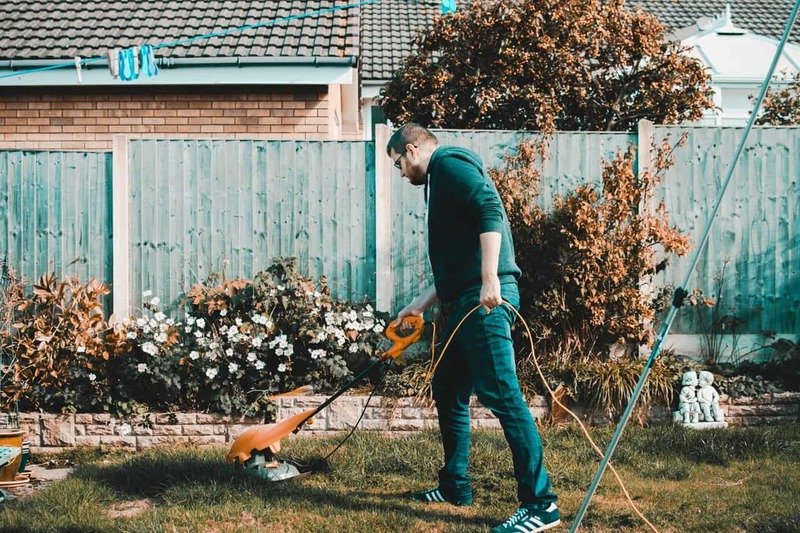 This machine is used to mow or prune the garden obtaining a beautiful professional appearance without investing a lot of money since it is used to separate the lawn from a sidewalk.